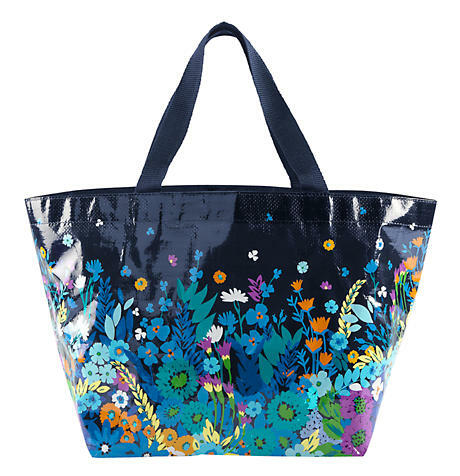 Vera Bradley Large Market Tote Bags are on clearance for $5…yes, $5! 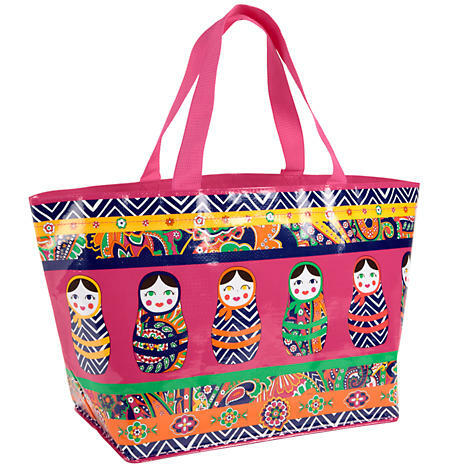 Click here to get one (or more!) while supplies last! 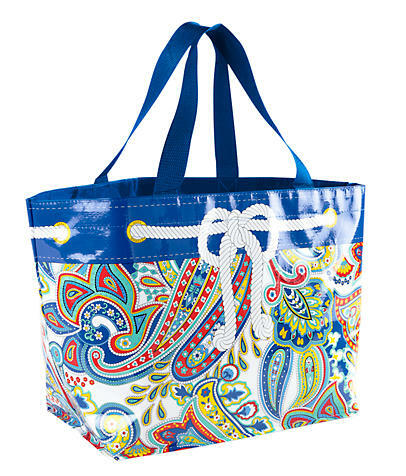 This bag measures 26 ¼” x 14″ x 10″ with 10″ strap drop and is the largest market tote yet.